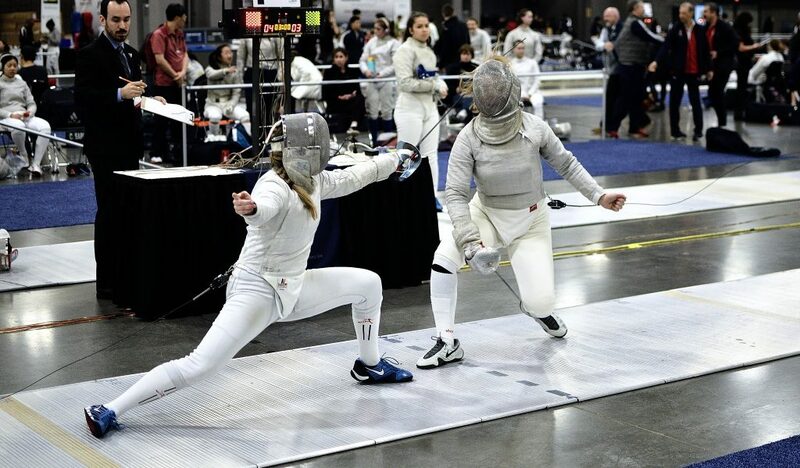 12 Bergen FC fencers competed today in Junior Women’s Saber at the January North American Cup (NAC) in Charlotte, N.C. Alexis BROWNE made it to the table of 16 in the direct elimination, Casey CHAN and Sophia ZHUANG top 32. Good Luck in the Div I Women’s Saber tomorrow! 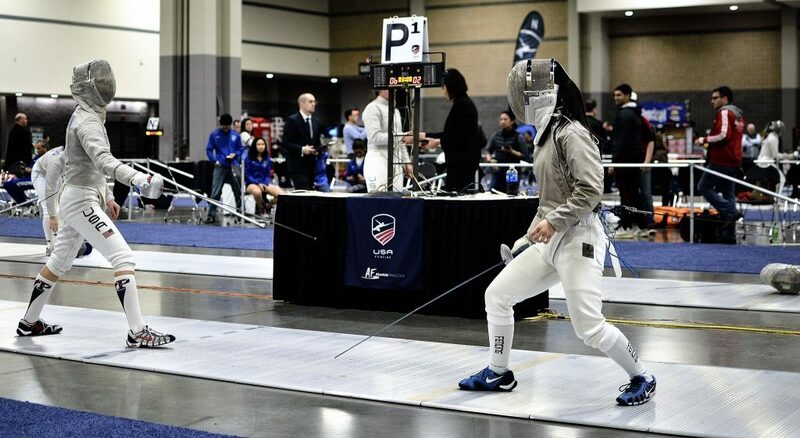 For Division I fencers, the tournament is the penultimate domestic qualifier for the 2019 Senior World Championships which will be held in Budapest in July.